I have been using Walmart Photo for a long long time now. I think they have great prices on their prints and it’s so easy to use. Creating a Walmart Photo account is easy and is free. You can upload as many photos as you want and you can even store them in your account if you want to. I keep them stored there for a long time until I am ready to order my prints. I like to remove them as I order them so that I know which ones I need printed next. You can store them in your account as long as you make a purchase within a year. 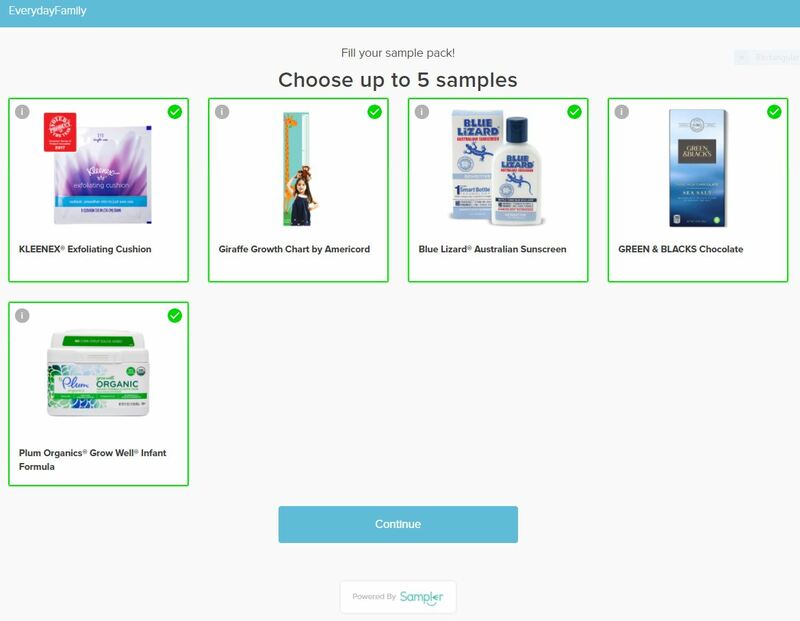 Another great thing about it is that you can choose your store and save it on your account. That way your print orders are sent to the correct store for pickup or you can even option for home delivery which a lot of times makes your prints cheaper. All my prints always come out looking really great! 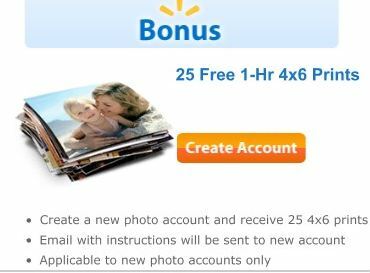 If you are new to Walmart Photo, you can create your free photo account and get 25 FREE 1-hour 4×6 prints! Just upload the ones you want printed. Instructions will be sent via email. Note: This offer is only for NEW photo accounts.